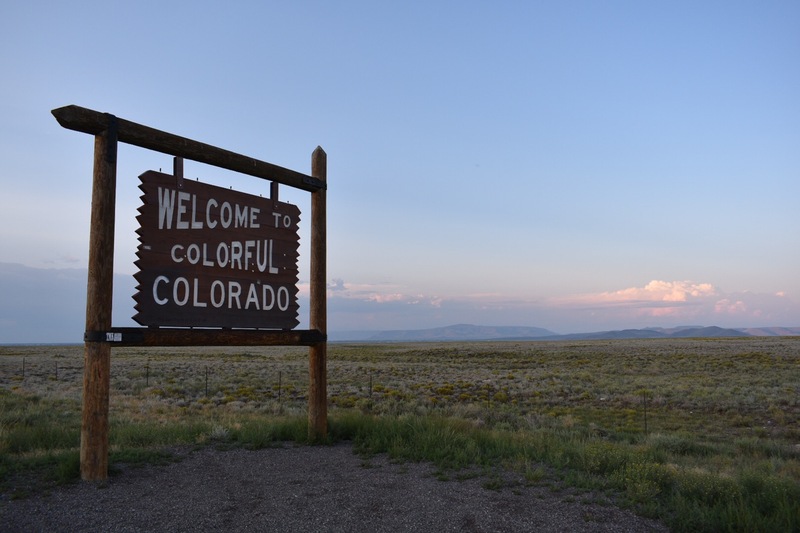 As far as welcome signs go, Colorado has the most iconic! This one is at the New Mexico border on highway 285. I took this picture on the way to Great Sand Dunes National Park from Santa Fe!